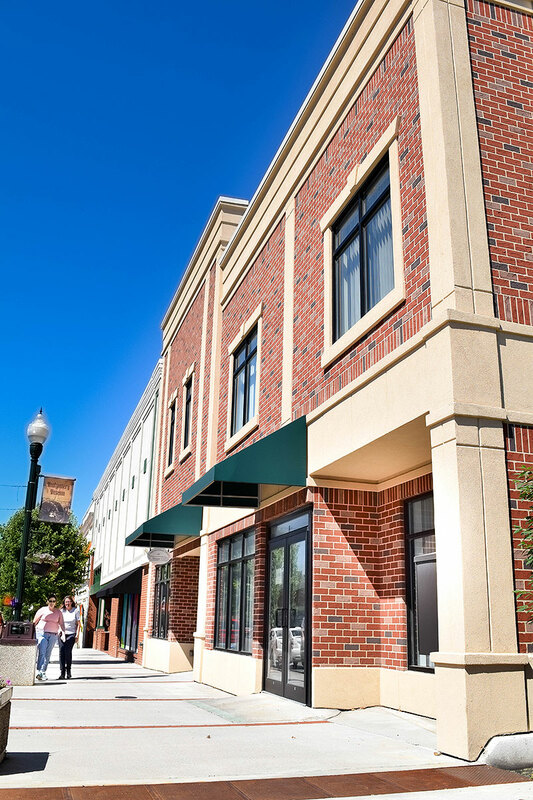 Town Square | Park Commercial Real Estate, Inc.
One block from the new Montgomery County Courthouse. 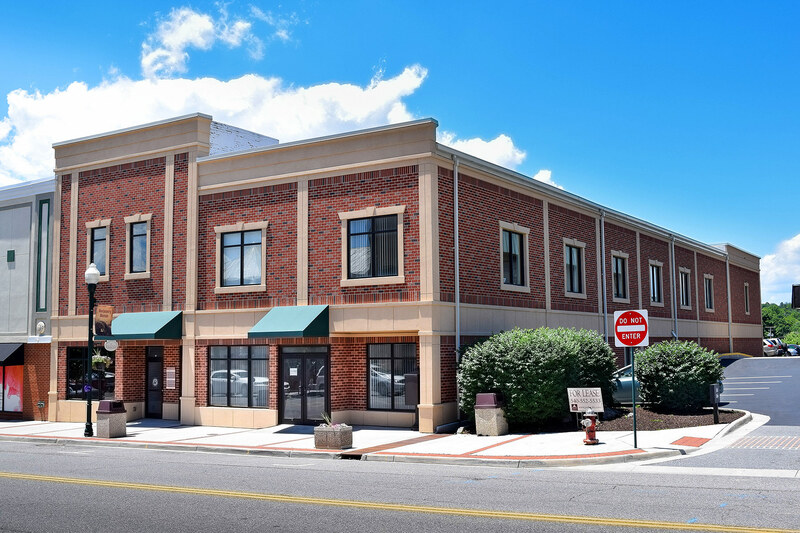 Located on the courthouse square in downtown Christiansburg, this newly renovated building is located one block from the new Montgomery County Courthouse. 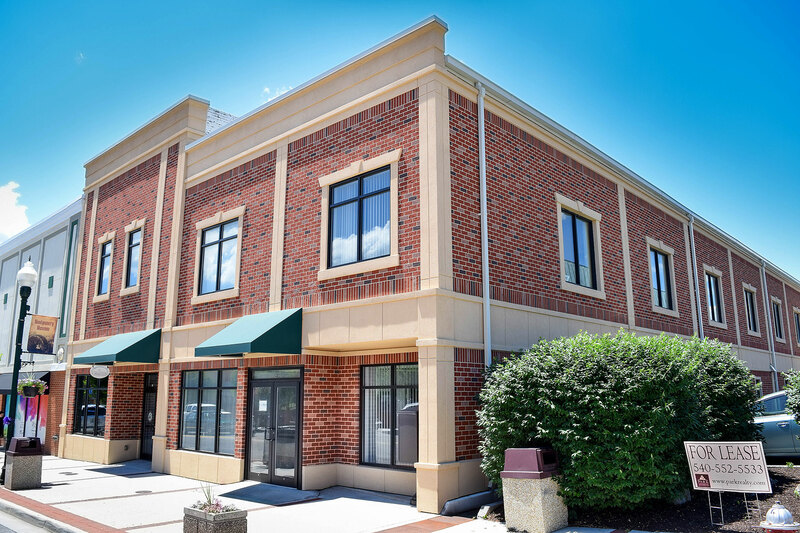 The facility includes new Class A office space and storefront retail space, serviced by an elevator from a central lobby accessed from onsite off-street parking. 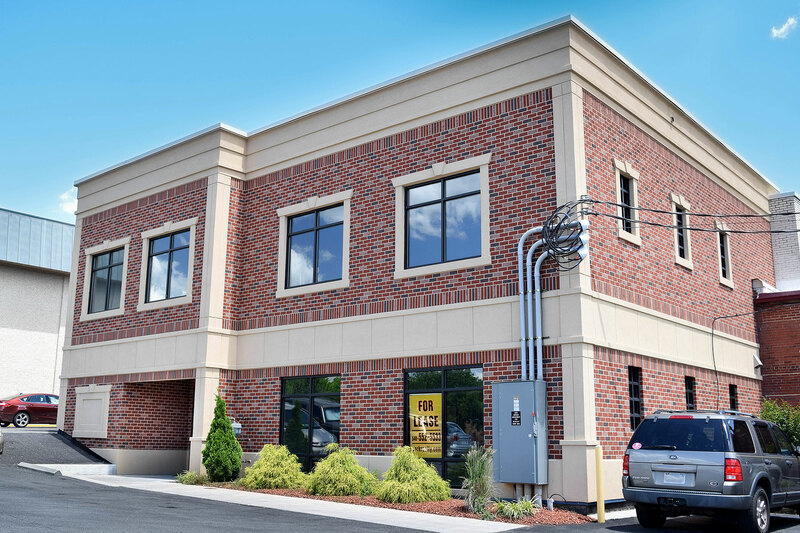 This 34,856 sf office building was acquired in 2005.